Last week it was the Sailors of Muskegon Mona Shores as the opponent and this week continues the nautical theme as Rockford will travel to Grand Haven to take on the Buccaneers. 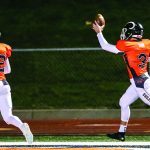 The game will be contested on Friday, September 21st at 7:00 P.M. With losses in all three of their home contests, it may not be a stretch to say that the Rams may be looking forward to the road trip as they look to get the season back on track. 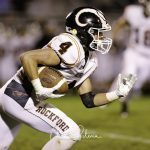 Rockford stands at 1-3 and a win is crucial as they look to extend their playoff streak to 24 consecutive years. Grand Haven got off to a surprisingly solid start with wins in both of their first two contests. They topped Muskegon Reeths-Puffer 27-0 and Traverse City West 13-10 and looked to be one of the nice surprises in the area with hopes of resurrecting their football fortunes after several disappointing seasons. 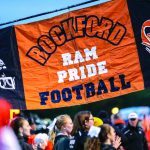 The teams have met 35 times over the years with Rockford holding a commanding 31-4 lead over their OK Red compatriots. The last Buccaneer win in the series came in the 2010 season by the score of 26-23. 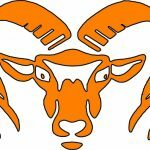 Rockford is averaging 24 points per game while allowing an average of 26. Grand Haven has scored 15 points per game while surrendering 31. Both teams are looking for a spark as the season passes the halfway point at the conclusion of the game. 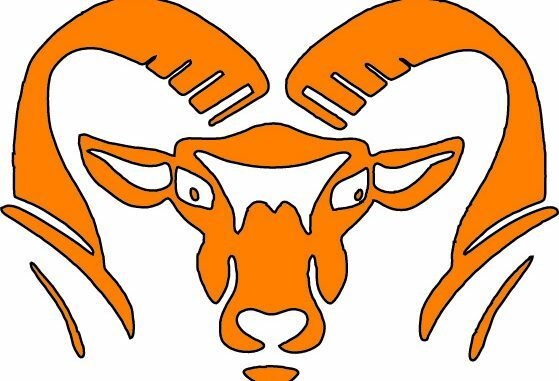 The Rams have been up against it before as they have sought to extend their streak and nothing would be better than getting the ball rolling their way again this Friday in hopes of a sterling finish.